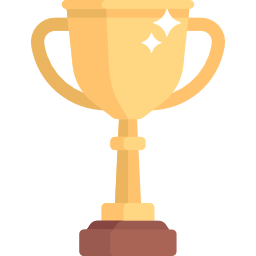 This award is to recognise the exceptional work of individuals within the Robogals community who have positively contributed over an extended period of time to the mission and vision of Robogals. Any member of Robogals who had been active in the past 12 months. Nominations must be made by a fellow member in the Robogals community.